Stiletto is the eagerly awaited sequel to The Rook, which introduced readers to the fun world of The Checquy, the UK's magical spy agency. The Rook could be summed up as Hogwarts meets James Bond via Terry Pratchett: it's full of suspense, humour and magic. A masterpiece of fun. So, naturally, I've been very, very keen to get my mitts on the sequel. The first thing that struck me about Stiletto is the shift in perspective. Myfanwy Thomas, the heroine of the first novel, still appears in the story, but she is no longer the focus. Instead, our main protagonists are Felicity (a combat Pawn of the Checquy) and Odette Leliefield, a Grafter. The Grafters are the Checquy's oldest enemies: where the Checquy are supernaturally gifted and born special, the Grafters come from a clan of elite scientists who developed near-miraculous surgical and medical techniques, which enable them to modify their bodies in line with their personal preferences. They can be super-soldiers, or they can fill themselves with handy and useful tools and features, ranging from immunities and super-senses all the way to utility skin pockets that also keep their contents sterile. Compared to the first novel, Stiletto did not have quite as strong a hook. 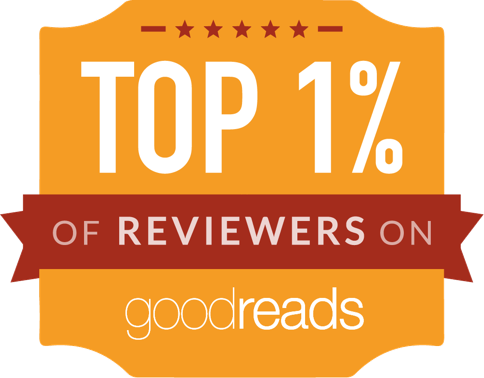 In The Rook, your attention is grabbed from the first page, with a strong mystery at the heart of the plot. Stiletto takes a different approach: there are thrills and mysteries, but this is a story about characters on the periphery of negotiations between two former enemy organisations who seek to form an alliance. Stiletto takes a little longer to find its feet. The story switches between viewpoints, and sometimes it feels like the reader is getting perhaps a bit more detail and background than was strictly necessary. That said, Stiletto is laugh-out-loud funny and hilarious. The humour ranges from dry wit to potty humour - it should work well for a British audience. Stiletto also succeeds at feeling more true to its setting: The Rook didn't quite feel like a novel set in the UK. Stiletto, on the other hand, feels much more convincing about the UK, Belgium, Europe... there are some rare slip-ups (for example, I think the term "Eurotrash" is more common in America than in the UK or anywhere in Europe), but on the whole, Stiletto is a book that's easy to like, set in a world that is easy to feel at home in, and delivered with an easy-going, tongue in cheek style. If you've read The Rook, you will undoubtedly enjoy Stiletto too. If you haven't, then I would recommend reading The Rook first. 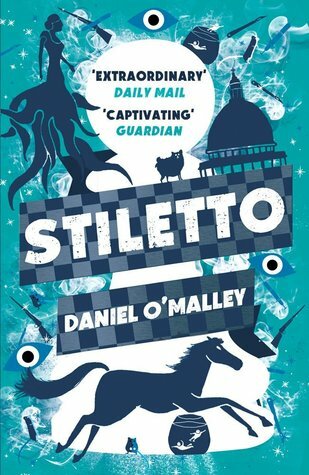 It isn't required reading to understand Stiletto, but it's huge fun, and a slightly superior novel.